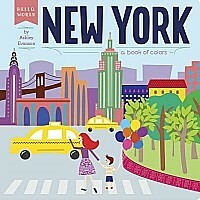 This collectable hardcover edition will feature a beautiful cover and deluxe packaging, including peach-colored interior text and illustrations! 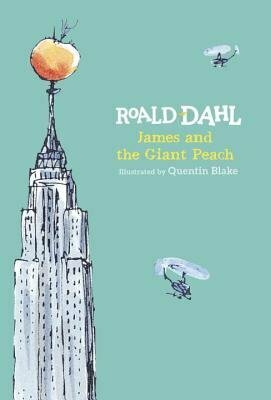 From the bestselling author of Charlie and the Chocolate Factory and The BFG comes the story of a young boy on a magical adventure. After James Henry Trotter's parents are tragically eaten by a rhinoceros, he goes to live with his two horrible aunts, Spiker and Sponge. 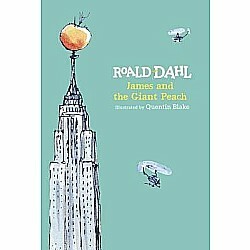 Life there is no fun, until James accidentally drops some magic crystals by the old peach tree and strange things start to happen. The peach at the top of the tree begins to grow, and before long it's as big as a house. 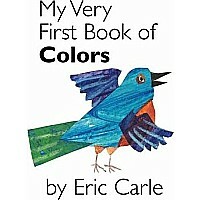 Inside, James meets a bunch of oversized friends-Grasshopper, Centipede, Ladybug, and more. With a snip of the stem, the peach starts rolling away, and the great adventure begins! 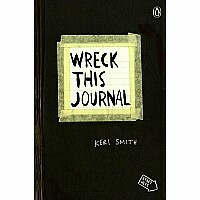 Measures approximately: 0.65 x 5.50 x 7.88 inches..
$6.99 Wreck This Journal (Black) Expanded Ed. 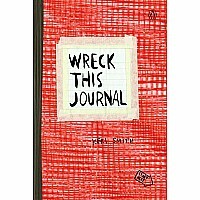 $15.00 Wreck This Journal (Red) Expanded Ed.